Caberfae Peaks worked with a local brewery to establish a signature beer to be served at the resort. They requested a new logo that could be easily recognizable as part of the Caberfae brand, but be distinguished to commemorate the new beer. 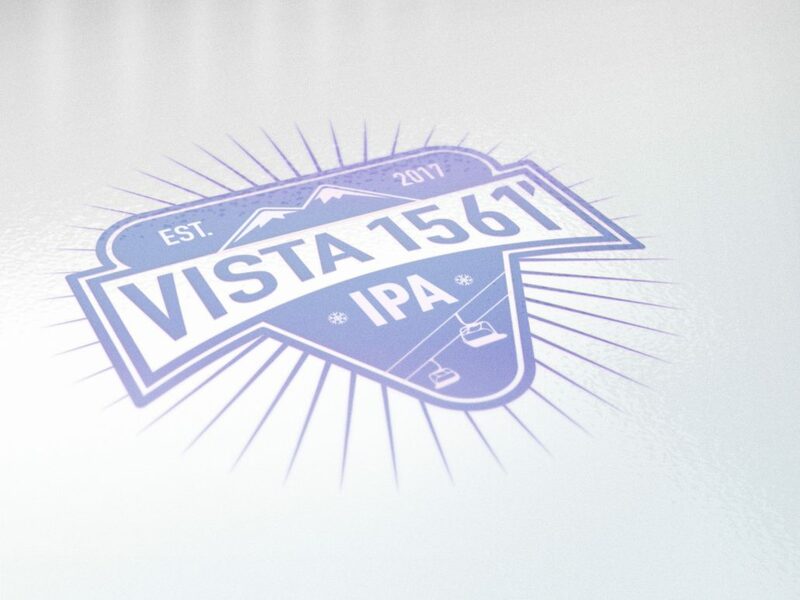 The new beer was launched along side a multi-million chairlift, the highest lift served skiing in the state of Michigan, The Vista 1561′ Dopplemayer Triple Chairlift.